The British Gazette » Regretful Rebecca! Above, the Rt. Hon. 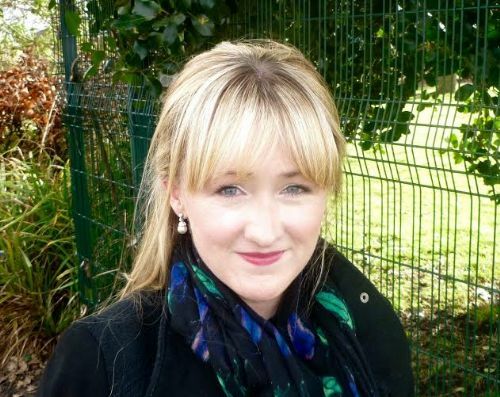 Rebecca Long-Bailey, PC, Shadow Secretary of State for Business, Energy and Industrial Strategy and the Member for Salford and Eccles. Live television can be a very dangerous place for a politician or indeed anyone. This because once words have left the mouth, they cannot be recalled. Their speaker may indeed wish to recant and do so, even immediately – but the words have been spoken and people will have heard them. Such is the predicament that the now unfortunate Rebecca Long-Bailey finds herself in. Rebecca’s problem lies in the fact that she stated that Parliament would have to take action to revoke Article 50 in the event of an imminent no deal Brexit! This is of course PRECISELY what Madame Mayhem has been trying to manoeuvre the Labour Party into doing! Madame appears (https://www.theguardian.com/politics/live/2019/apr/08/brexit-latest-news-live-theresa-may-union-most-likely-outcome-if-labour-and-government-can-compromise-says-minister-live-news) to be indulging in a last round of visits to EU capitals with a trip to Berlin and Paris tomorrow. Madame of course is trying to appear reasonable. As evidenced by her appearance on YouTube! NB: This video does NOT appear on the Downing Street website (https://www.youtube.com/user/Number10gov), but on the Metro newspaper website (https://www.youtube.com/channel/UCx3CYfmuuCJDCc1P_bglK9w). Extraordinary! ALL we can do now is to wait and see!